Not many people actually stop to think about the quality of the air they are breathing in unless they have been forced to. Maybe your house air vents don’t seem to be working properly, because you’re not getting that cool, quality air to breathe but instead a warm, “stagnant” air that doesn’t circulate the rooms. Cleaning the air in your home is extremely important but often overlooked. 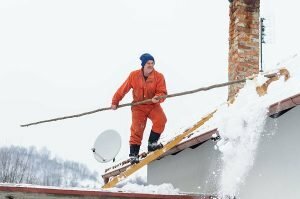 According to the National Air Duct Cleaning Association (NADCA), people create a number of air pollutants that are sucked into the HVAC system and re-distributed in the air of the home an average of 5-7 times daily! The safety of your family is important to our certified duct cleaning professionals. 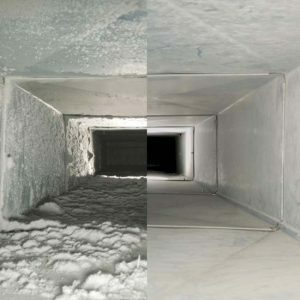 Call us at (917) 960-2272 for a free estimate for our air vent cleaning and duct cleaning services! 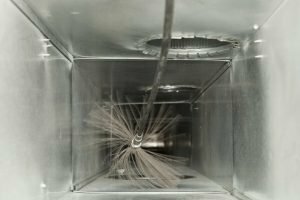 How To Research The Best Duct Cleaning Services in the USA! 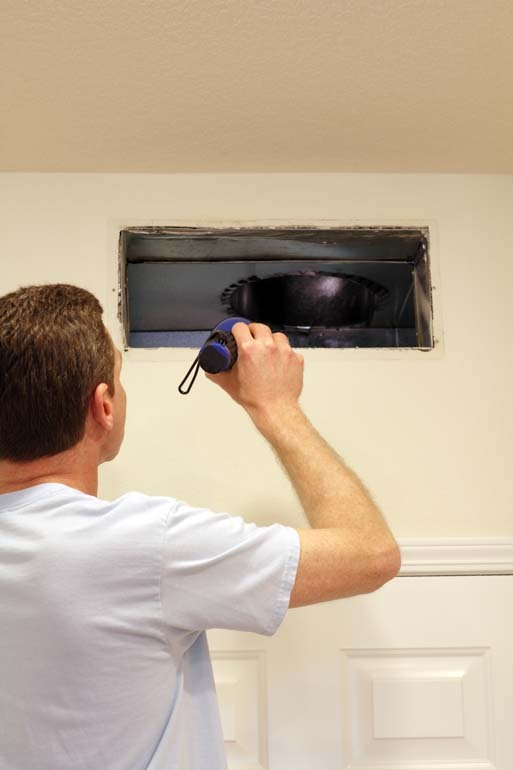 Mold on air vents is a serious business and it’s extremely important to get it taken care of as soon as possible before respiratory harm or illness occurs. There are signs to be able to tell if mold may be growing in your HVAC systems such as a moldy or bad smell throughout the home, visible mold growing on or around the vents, or family members becoming ill with various symptoms including coughing, sneezing, skin rashes or symptoms that mimic seasonal allergies. 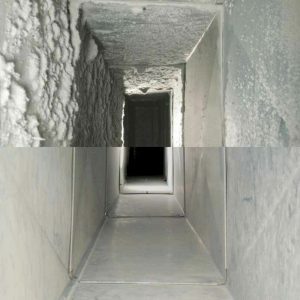 Call (917) 960-2272 for our duct and vent cleaning services today, and don’t put off your health another second. 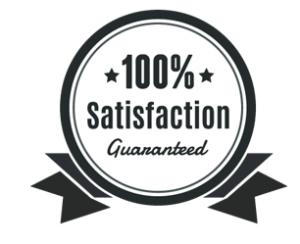 Cleaning the furnace may seem like a dreaded chore but fortunately, we specialize in furnace cleaning and get it done quickly and safely so you can get back to doing more important things! In order to reap the full benefits of using your furnace, it’s important to maintain it correctly by changing the filter and keeping dust or debris from building on it over time. Both of these can cause cracks in the heat exchanger that can cause expensive repairs, not to mention fatal carbon monoxide leaks. A well-maintained furnace will not only save you money but could save your life. Let us help you do a maintenance check today by calling (917) 960-2272! Hate spending money? Is your electric bill high and you’re wondering what to do to help reduce it? Consider heating duct cleaning and ductwork cleaning. When your air vents and air ducts become clogged with grime and everyday dust over time, it makes your heating and air conditioning systems work much harder, costing you more money while dwindling your health on top of it. Call about our air duct cleaning service and see how we can help your family breathe cleaner at (917) 960-2272! Getting your dryer vent regularly cleaned and maintained will save you both a lot of money as well as peace of mind safety-wise. Have you ever noticed your clothes taking much longer to dry than normal, or your dryer over-heating more often? It may be time to call us at (917) 960-2272 to schedule a quick and easy cleaning! Prevent a future dryer fire or a trip to the dry cleaners!